Stanlake went through a wicket-less limited overs series. One of the brightest fast bowling talents Down Under, Billy Stanlake is on his way back home after a very disappointed limited-overs tour of India with Australian A side. In the just concluded Quadrangular series, having bowled 25 overs in three games against South Africa A, as well as India A & B side, Stanlake had overall figures of 0-116. 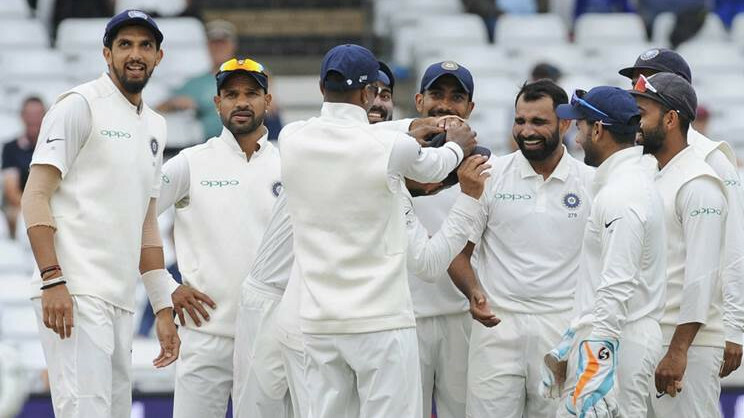 Considered the wicket-taking option of the side, Stanlake failed to live upto the expectations and the reason was perhaps the inconsistency of the line and lengths. "I bowled really well at times, but was probably too inconsistent with my line and length at other times," Stanlake told cricket.com.au about his experience in Bangalore, "The really disappointing thing for me was I wasn't able to take wickets. That is my primary role in the team, to take wickets up front with the new ball. I was doing all the right things at training so it's very disappointing to not be able to replicate that out in the middle." 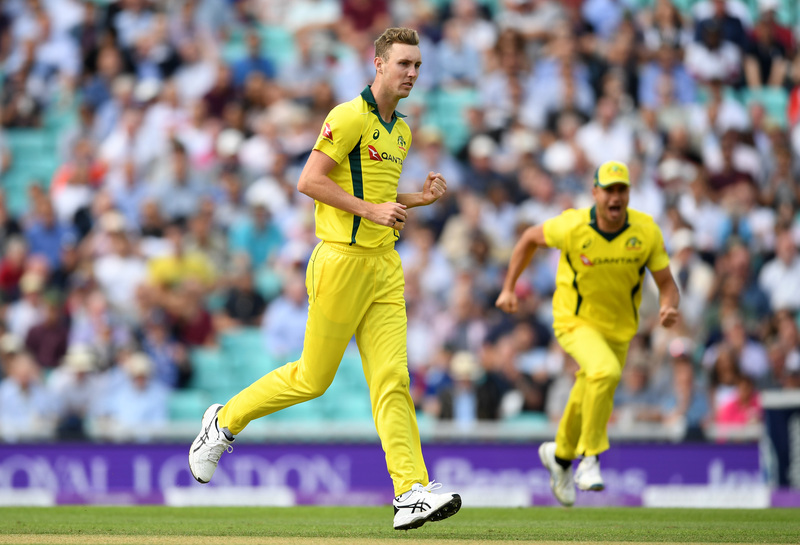 Stanlake further said, "You're always learning lessons, and I could have tried a couple of different things, like coming around the wicket, which I did at one point (in the final)," and added, "There's always something to take out of it. It's good in a way to go through games where you're not performing and try and work through that where your rhythm just isn't there out in the middle. I was going through patches where I just wasn't feeling good and trying to come through that." Stanlake is now looking forward to the upcoming domestic 50-overs competition. Even though the performances haven't been upto the mark, he feels good about himself mentally and physically. He said, "The body is feeling great, I'm pulling up really well after games, That's very exciting for me, to be able play 50-over cricket regularly, and the more I'm playing the easier it's getting (to recover). I can see my body continuing to improve and I'm able to play a lot more cricket than I have in the past." 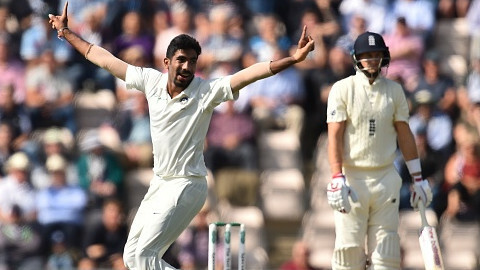 "The big focus for me is to be bowling a length that will hit the top of the stumps more often than not, If you can do that more often than not in one-day cricket you're going to create pressure and create chances. And to play more of a role for the team by taking wickets up front with the new ball. Hopefully, I can do that for the boys and be that aggressor." he concluded.